posted by Lisa Ace in Sponsored Post, advertisement, HE Tuner, Batavia Funeral Homes, Celebrate Life. 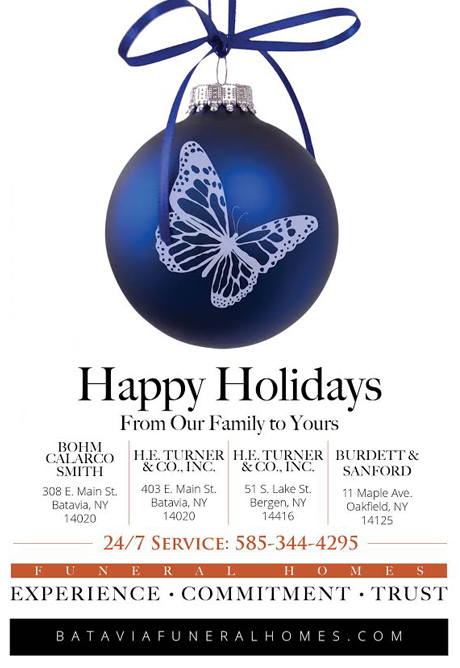 posted by Lisa Ace in Sponsored Post, advertisement, HE Turner, Batavia Funeral Homes, batavia, happy holidays. Sponsored Post: If you have a prepaid funeral account and you haven't received your tax document, give us a call! 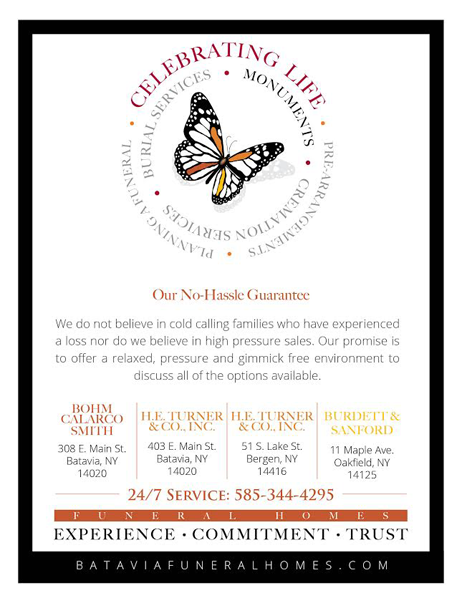 posted by Lisa Ace in Sponsored Post, advertisement, Batavia Funeral Homes, Prepaid Funeral Account. posted by Lisa Ace in Sponsored Post, advertisement, HE Turner, Batavia Funeral Homes, Memorial Day, veteran.